Welcome to Cobblestone Childrens Center! 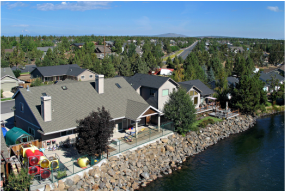 The concept behind our Bend, Oregon preschool combines learning within an active, social environment. This environment encourages children to create, extend and explore their ideas and natural curiosity. Because it is of their own interest, the preschool curriculum validates their initiative, building confidence in each child. Our preschool teachers are trained for the children’s level and development. They are flexible in moving with children through learning centers of the child’s choosing, encouraging and completing projects of the child’s own design. Through activities at the preschool’s learning centers, children learn pre-reading and pre-math concepts. Cobblestone has the privilege of having experienced, talented, and accomplished teachers. 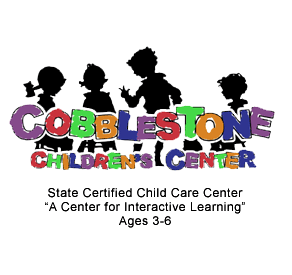 We invite you to find out more about what Cobblestone Childrens Center has to offer. To schedule a tour, see where we are located, or for general questions, visit our Contact Page.